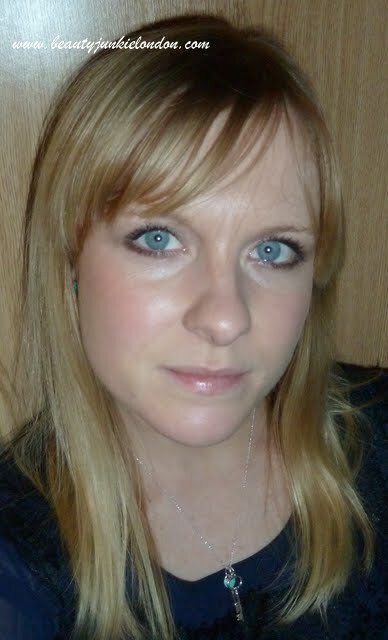 It’s been a while since I’ve done a face of the day. So I thought I’d pop this one on there – even though it’s a bit of an old classic look for me. 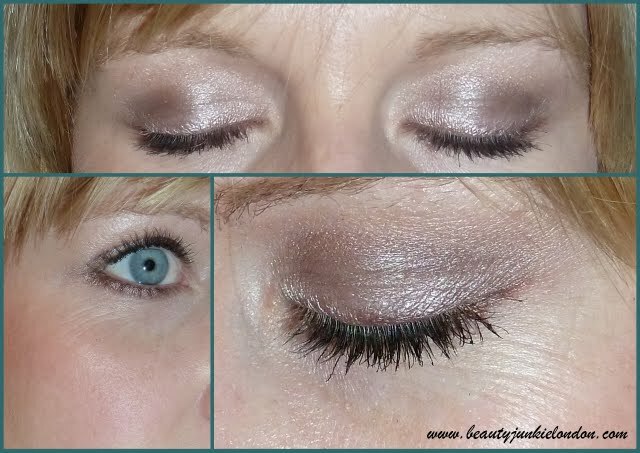 Using one of my favourite eye shadows – the lovely Satin Taupe from MAC. I teamed this with another MAC shadow, Unbasic White to give the eye a bit of a highlight and more sheen. I put a bit of Satun Taupe under the lower lashline to smoke it up a bit for evening. MAC face and body foundation (in C2) – I ADORE this foundation – my skin glows and have had so many compliments when I wear this. Benefit Erase Paste Concealer (in shade 1)* – again, love this and deserves a whole separate blog post. MAC Blot Powder to set. *indicates product was a PR sample. You look lovely like this- I really need to get hold of Satin Taupe, it’s stunning. I love Satin Taupe, easily my favourite shadow! This shadow is on my wishlist, it’s gorgeous!